Hey guys, I am officially back from Minneapolis where I was working with the NFL Network for Super Bowl 52. Wow, what a week! Definitely one for the books, but that is for another post a different day. For today I'm sharing my current beauty wishlist which is part of my series On My List. Enjoy! Forever inspired by Makeup Artist, Katie Jane Hughes, who uses this brush almost always in her Instagram lives (must follow). Made to blend and buff out product in specific areas of the face with absolute ease. I neeeeed to get my hands on this one. Another product inspired by Katie Jane Hughes. 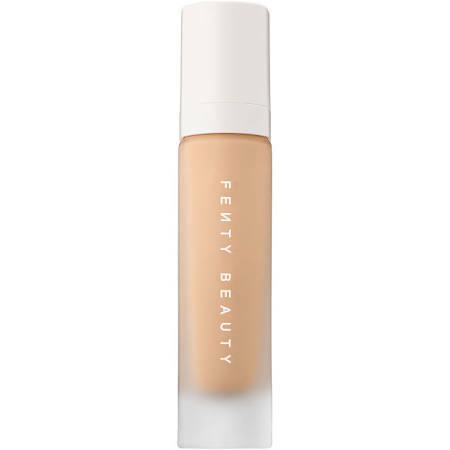 She uses the small intensifier brush mentioned above to blend this skin-like concealer under the eyes, around the nose, and anywhere you want to remove redness in your skin. Packed with oils giving you a glowing finish. Sounds right up my alley, I neeeed. Recently just discovered this brand by browsing the infinite pages on Instagram and was instantly struck by the packaging. After a little research I basically want to try the entire line. Luxury quality at drugstore prices, yes please! Plus I'm always down to try new dry shampoos, they're essential. I have a thing for setting sprays and this one has been on my list for quite some time. 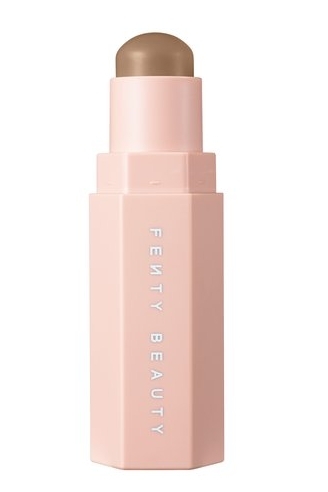 It claims to set your makeup and keep it in place all day while leaving you with a dewy glow to the skin. Yet another product Katie uses in her Instagram live videos. This is one product she never steers from and for good reason. She creates the most realistic bushy looking brows with this little pen and I'm dying to try it. The price can't be beat either! Specially in the shade 'Amber' this cream-to-powder stick is the perfect cool toned shade to contour the face with. There are 20 different shades to suit your own skin tone and also comes in a shimmer finish as well. Have you guys tried these? Let me know how you liked them. As stated earlier, I literally want to try everything in the line but the fact that is sulfate free and slightly clarifying was a win/win for me. 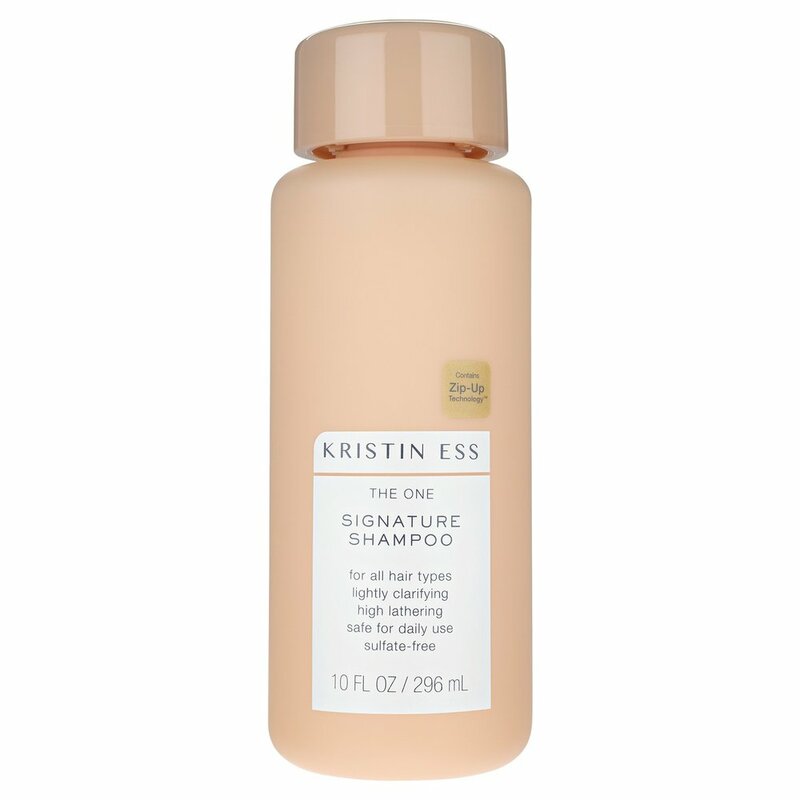 It claims to be for any and every type that cleans the hair really well while still locking in moisture. Who doesn't want that?? Not much to say about this one except I want to try it with the shampoo. It's a conditioner for anyone and claims to rinse out completely clean. I am interested to see how it smells, that's always a big factor for me so again, if anyone else has tried this, how do you like it? Share with me below what's on your current beauty wishlist? Do we share any of the same items?